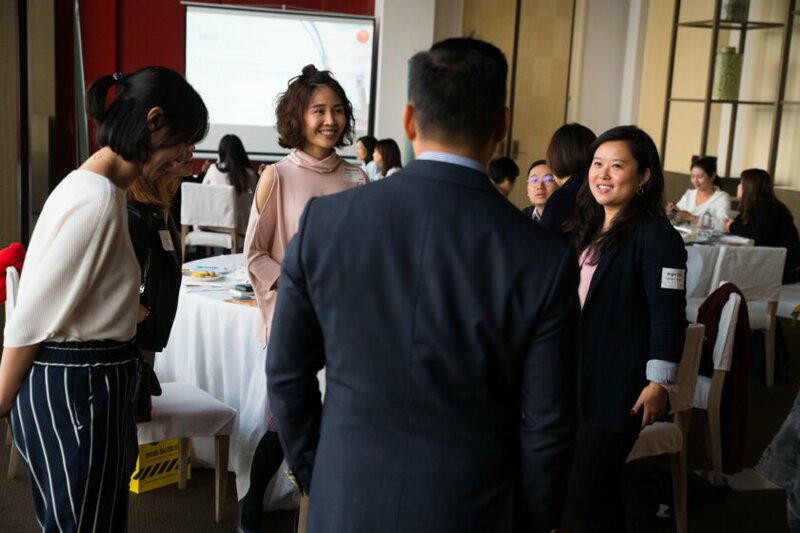 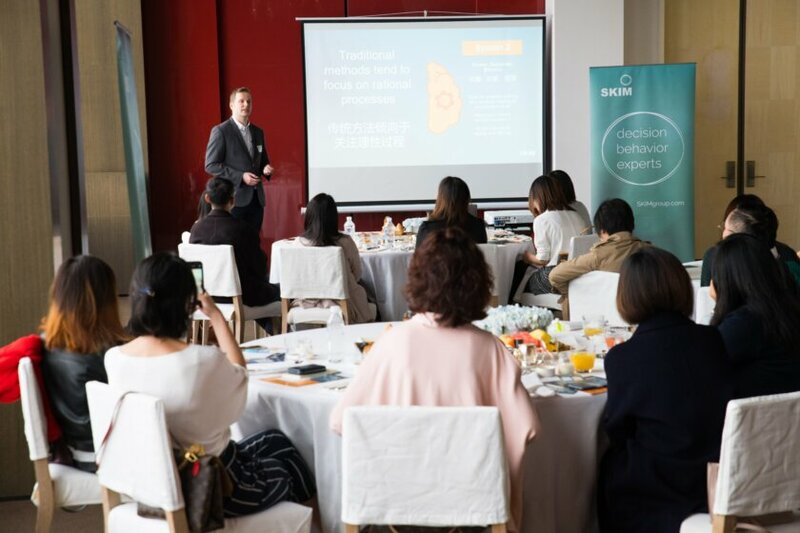 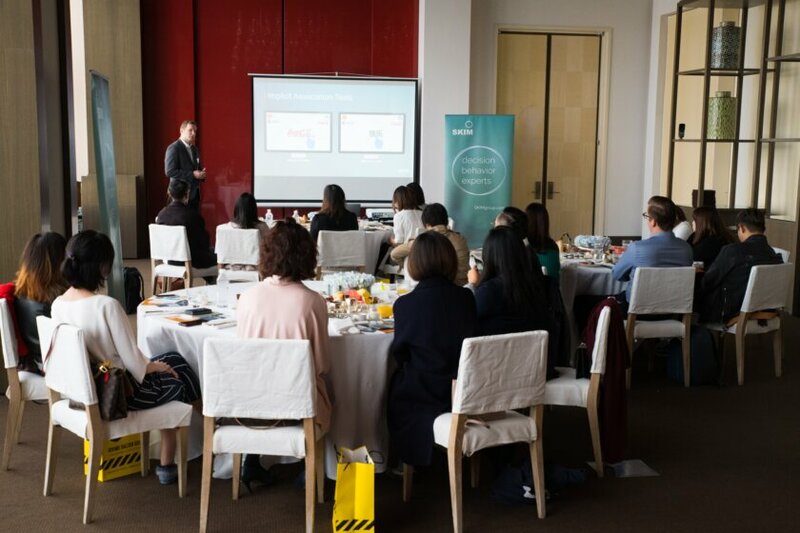 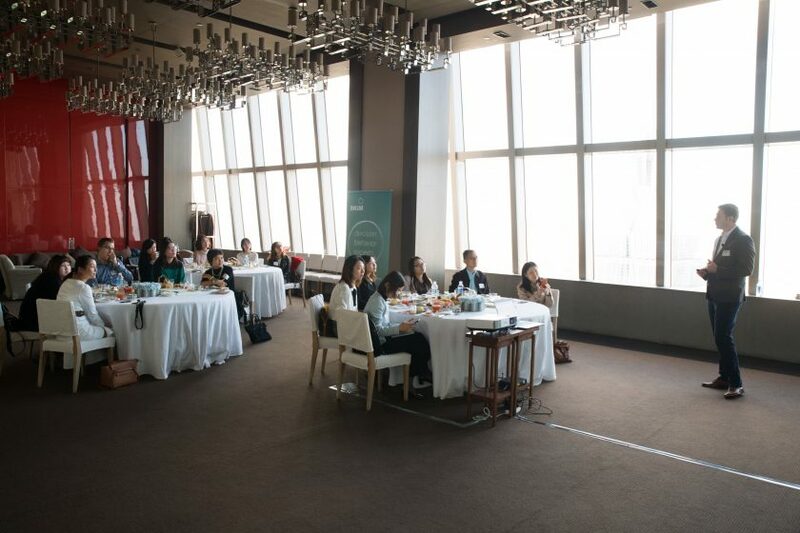 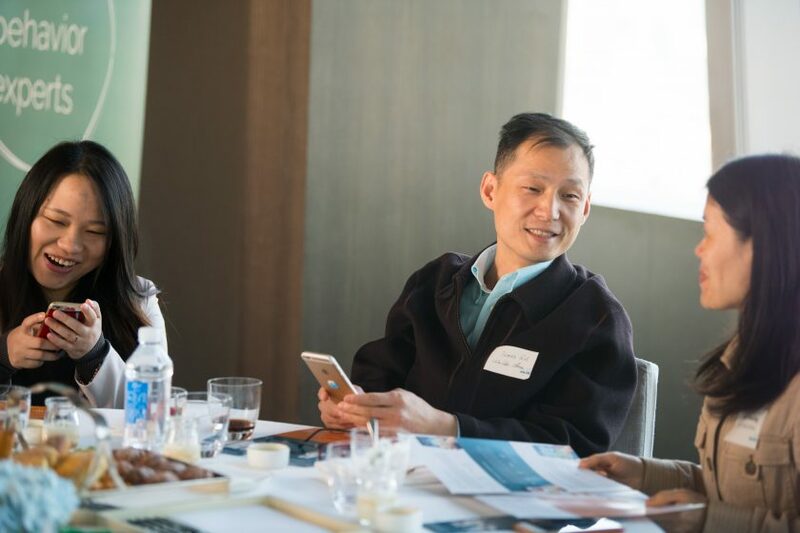 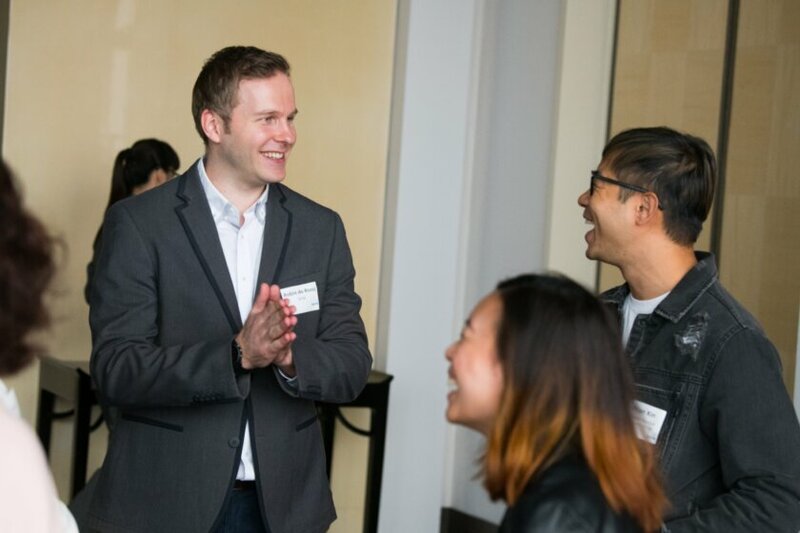 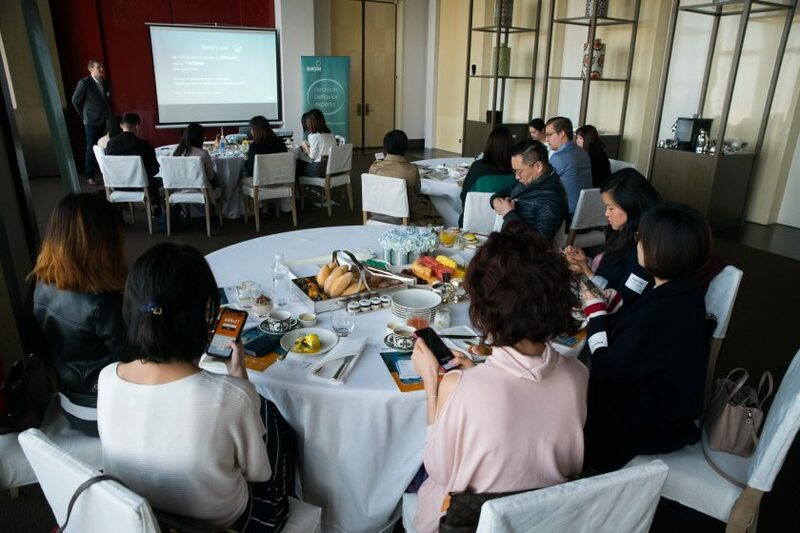 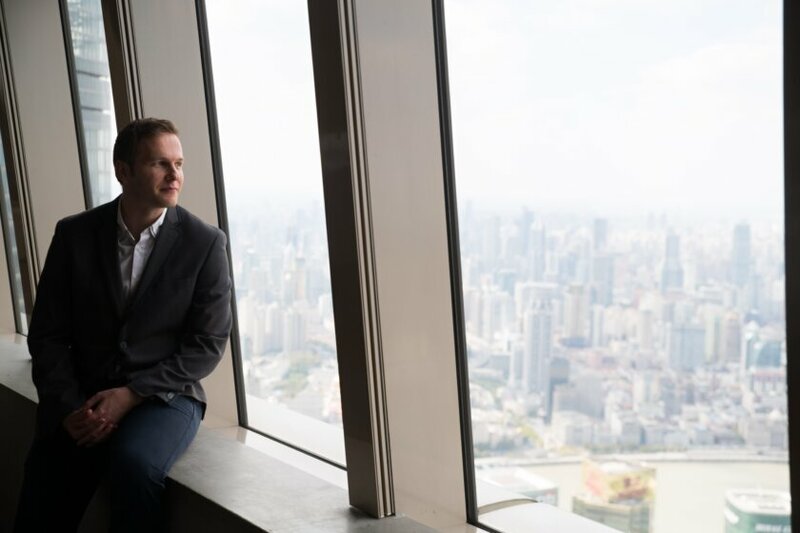 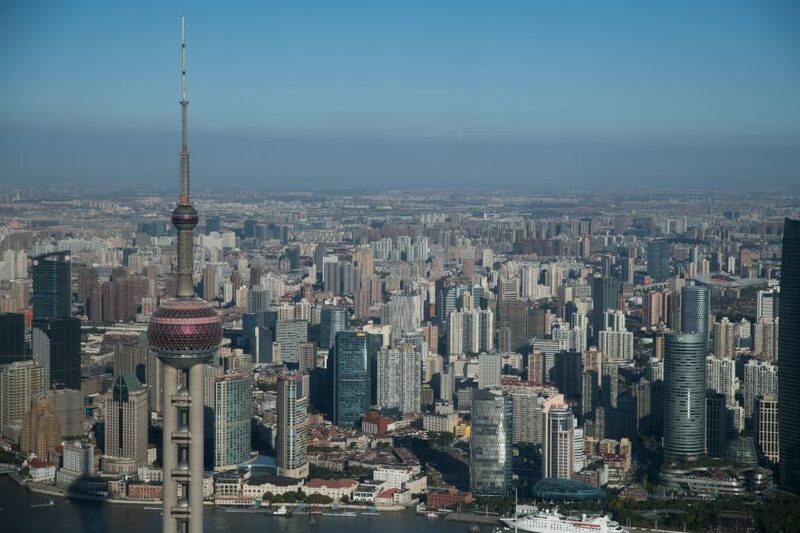 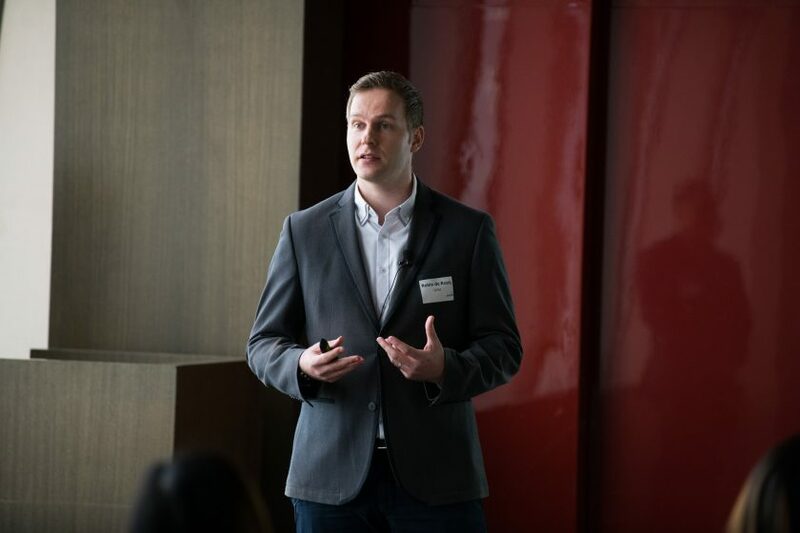 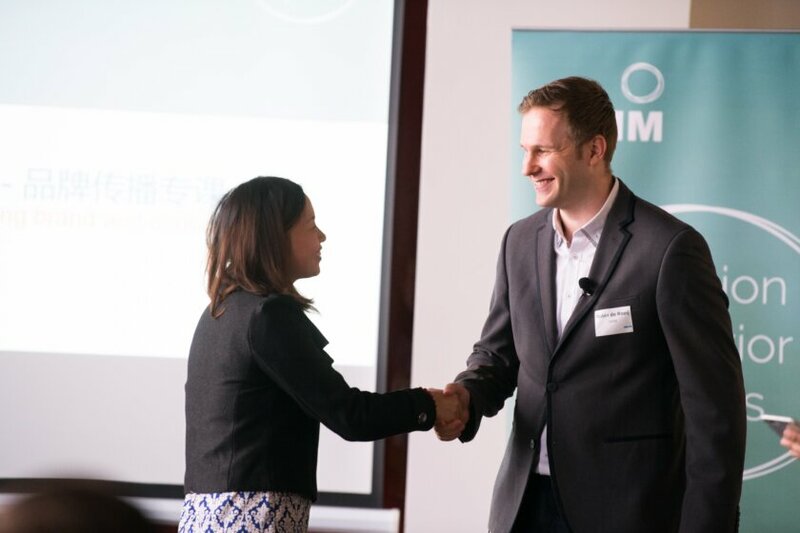 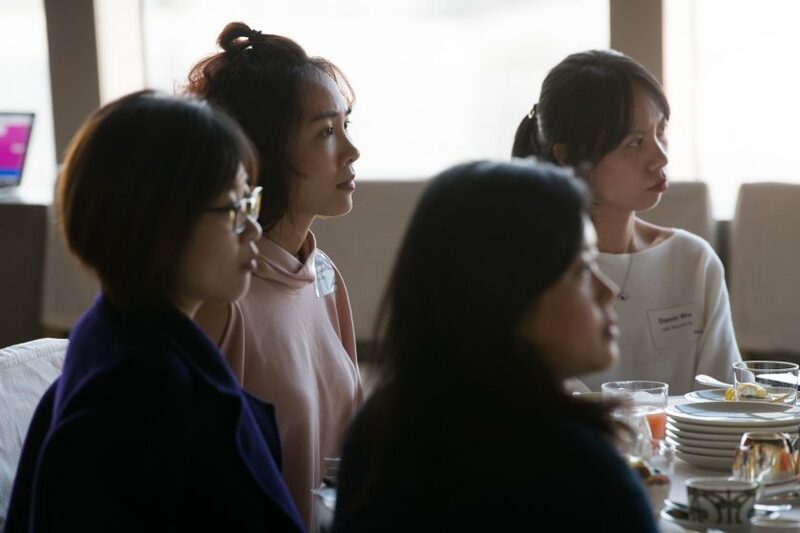 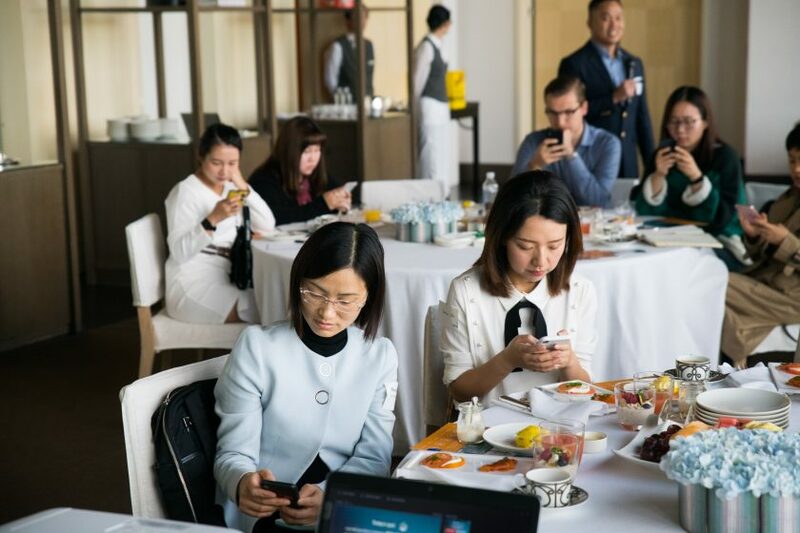 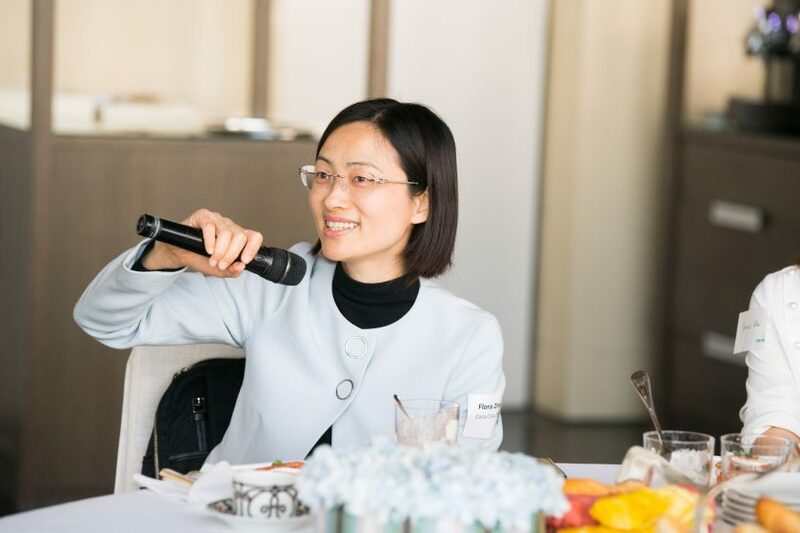 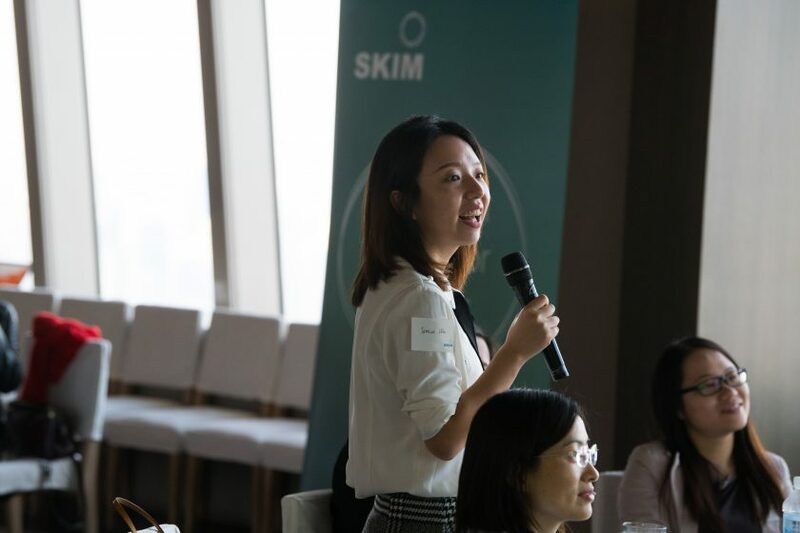 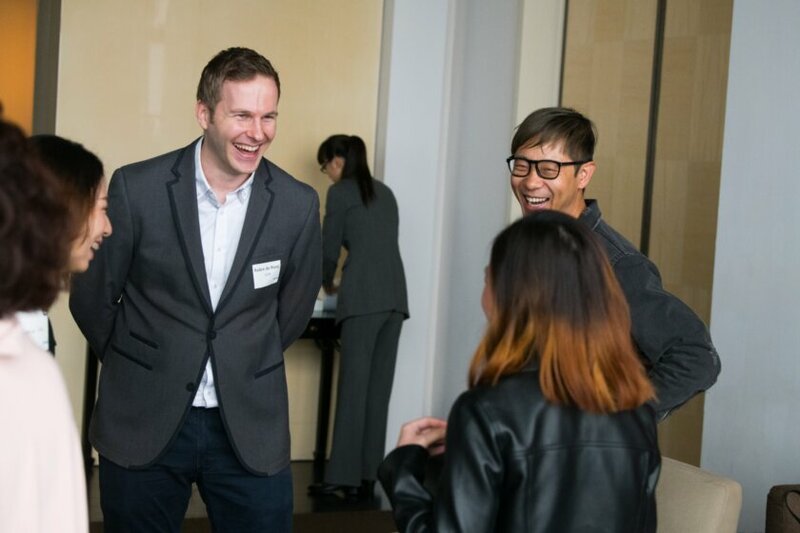 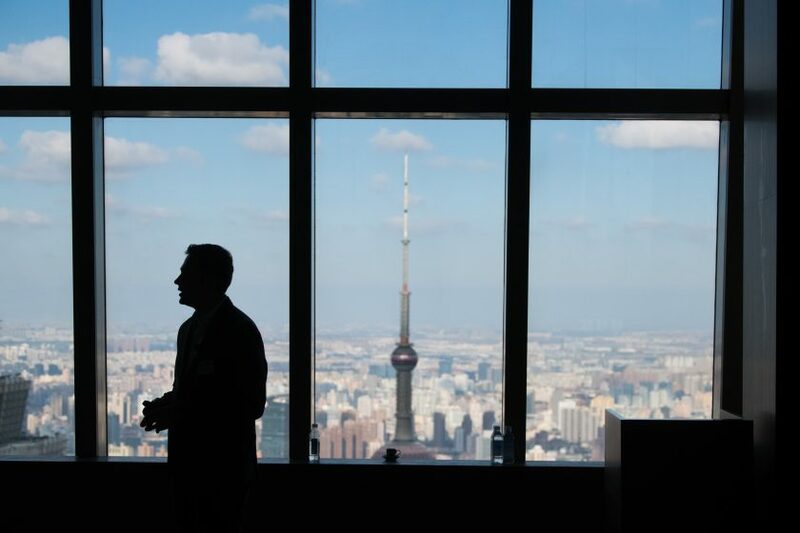 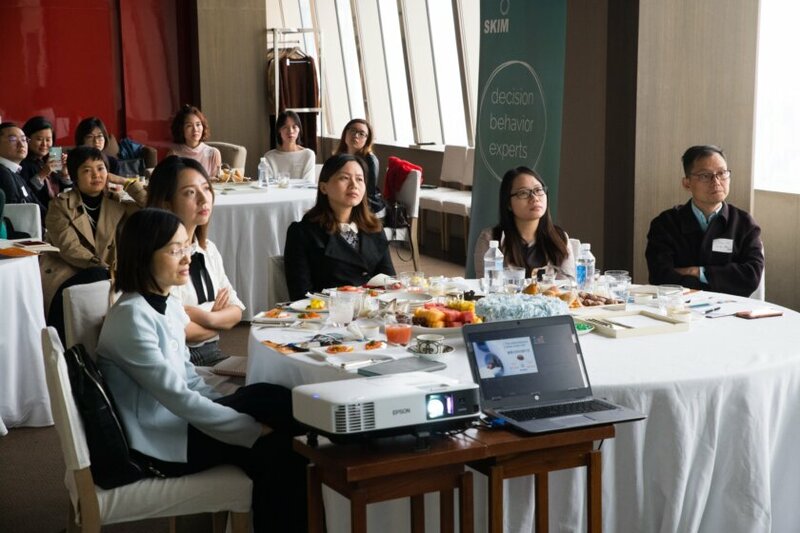 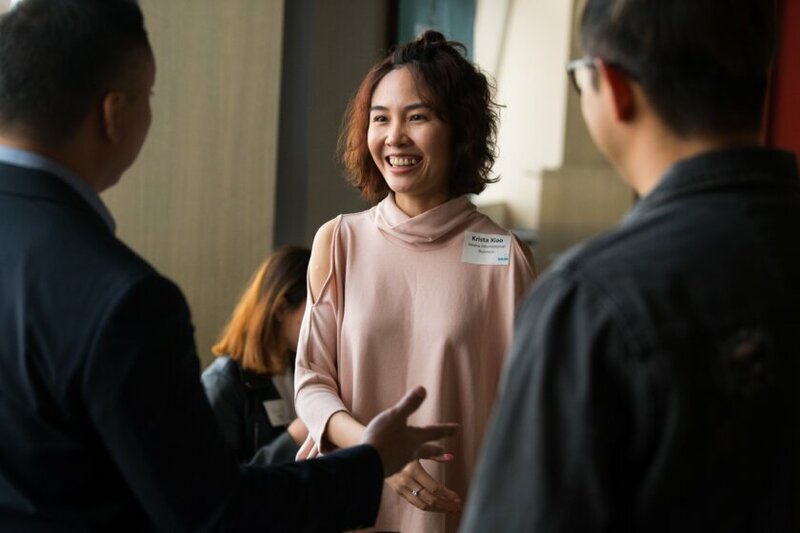 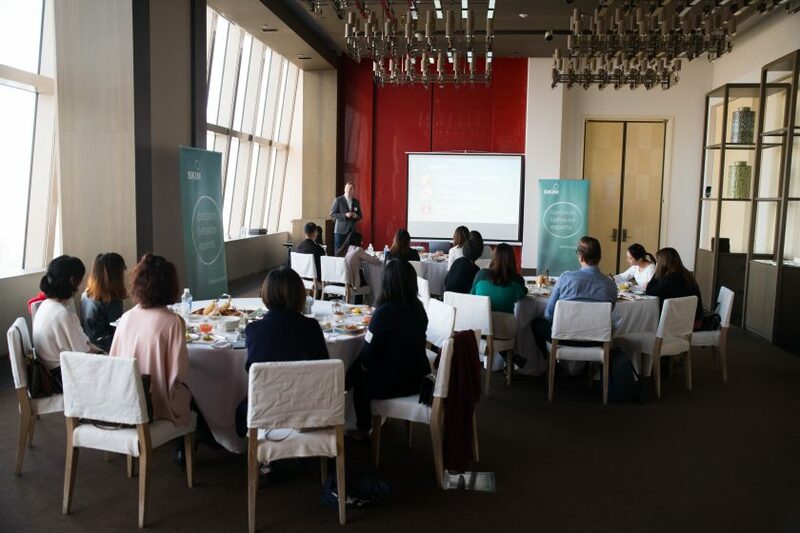 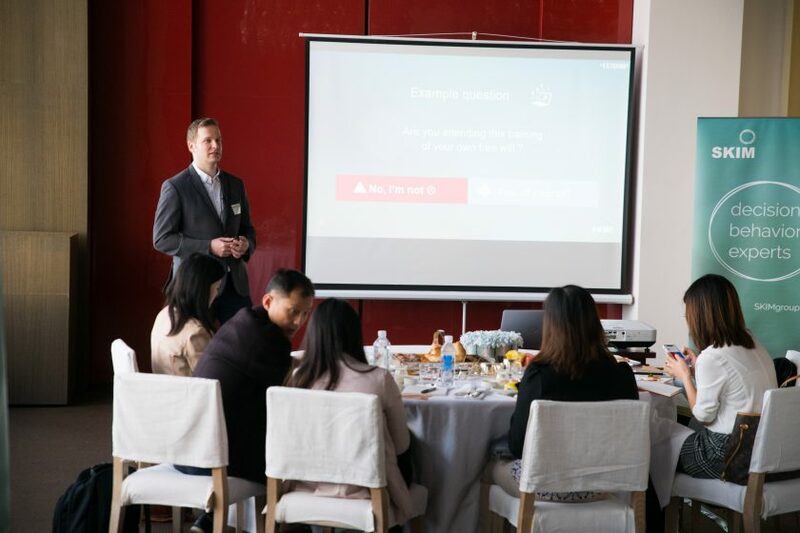 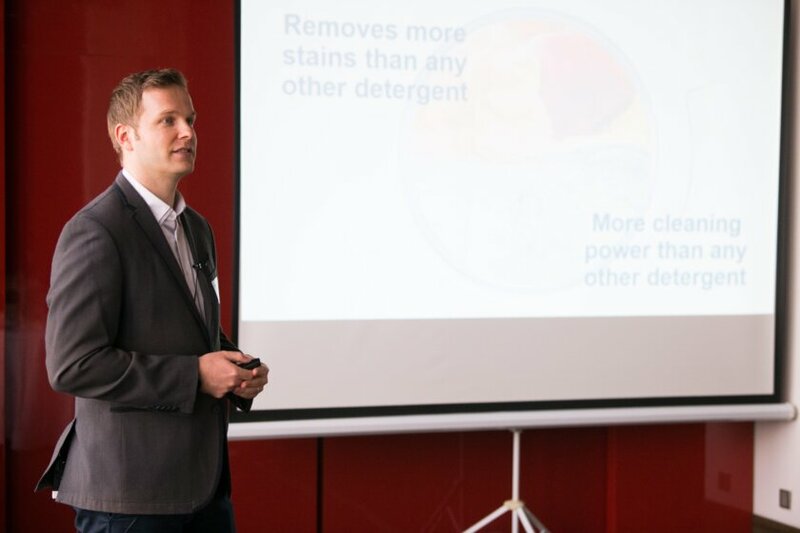 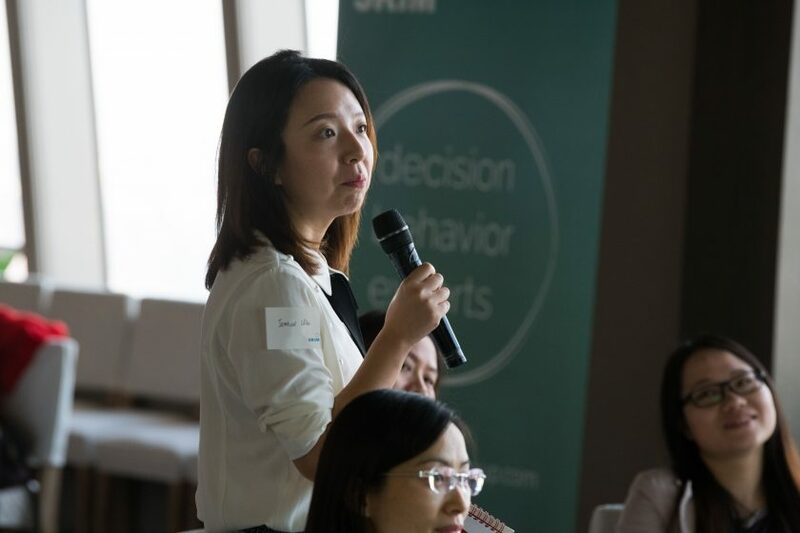 Following successful editions of previous Pricing and Communication Masterclasses, SKIM held another free Masterclass on Pricing and Communication in Shanghai, China. 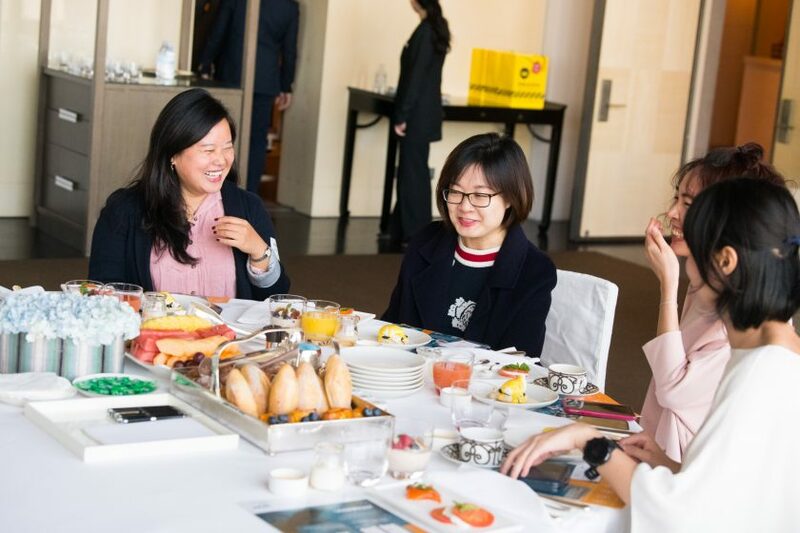 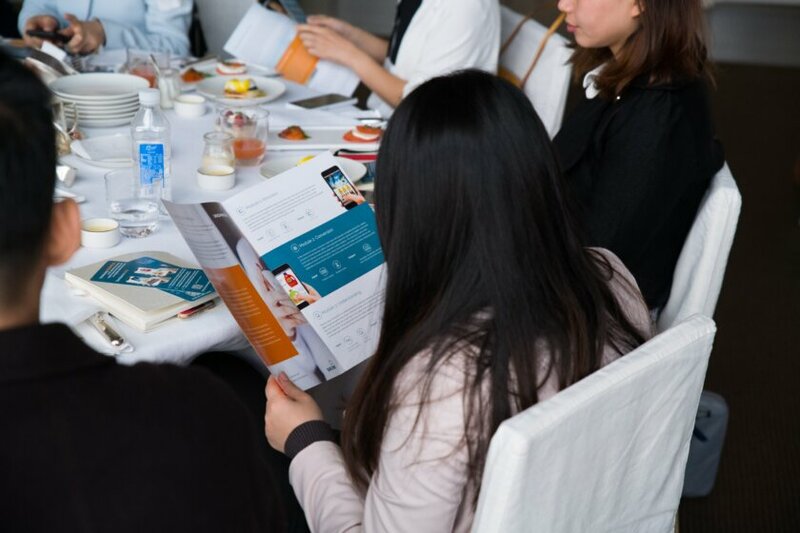 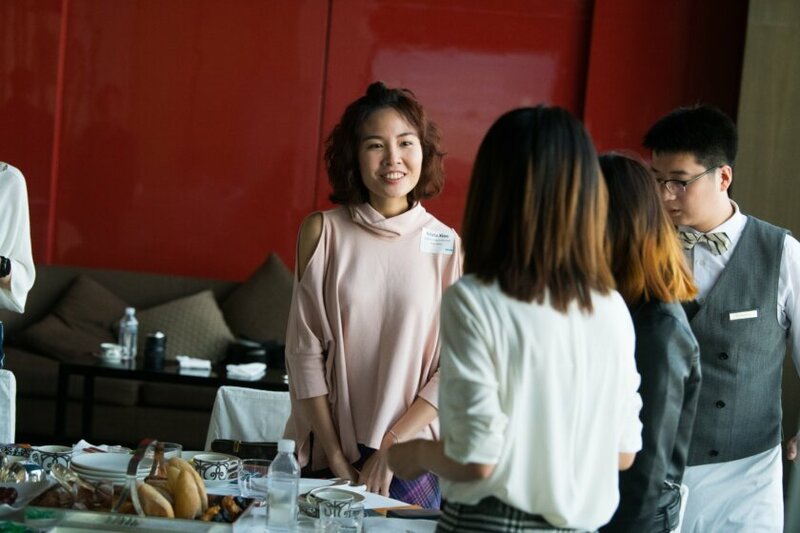 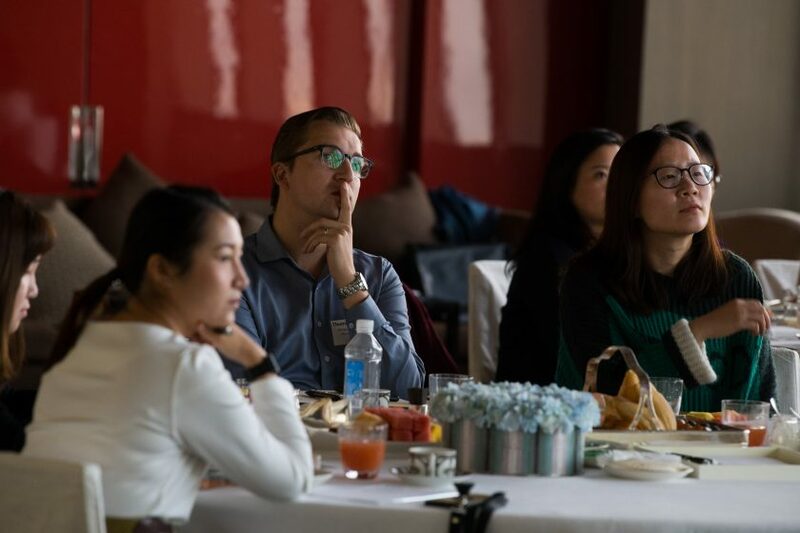 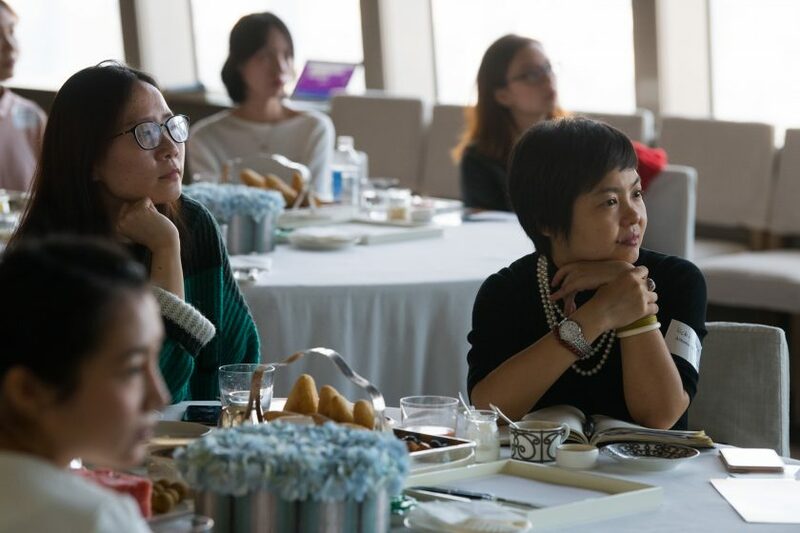 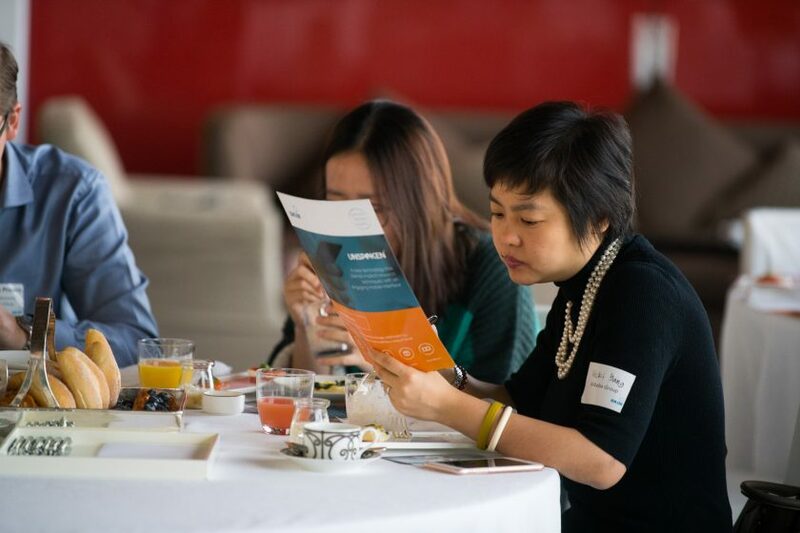 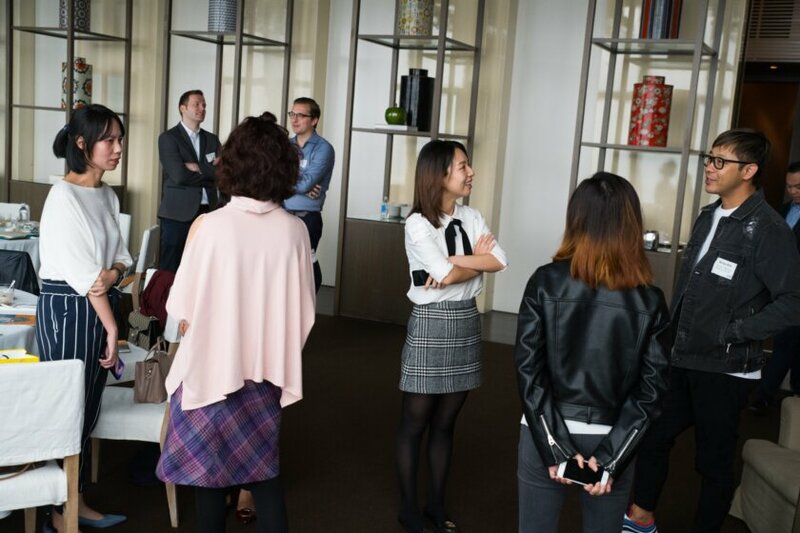 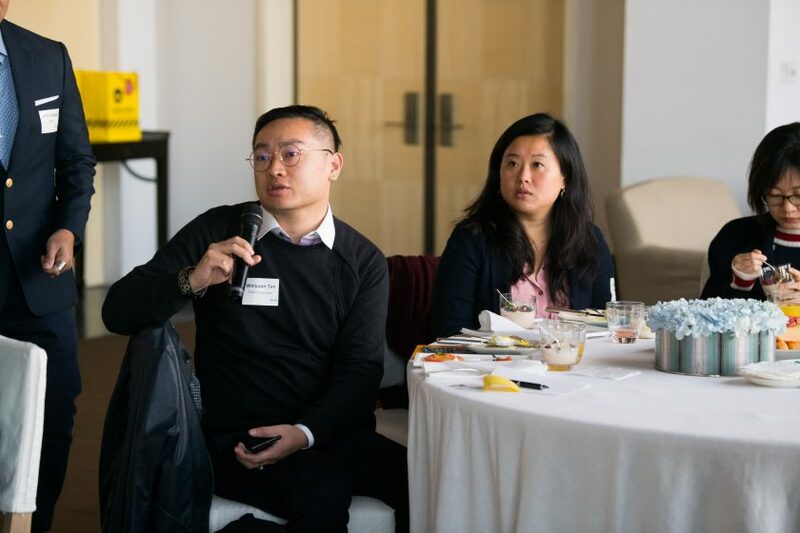 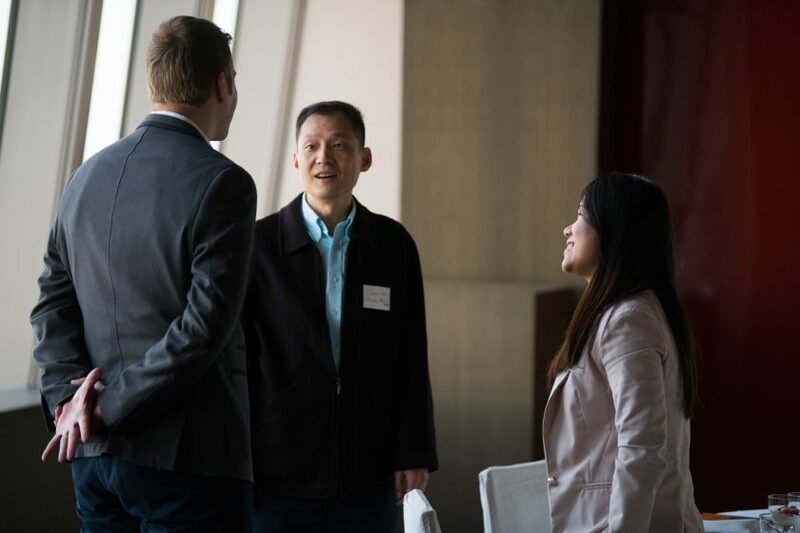 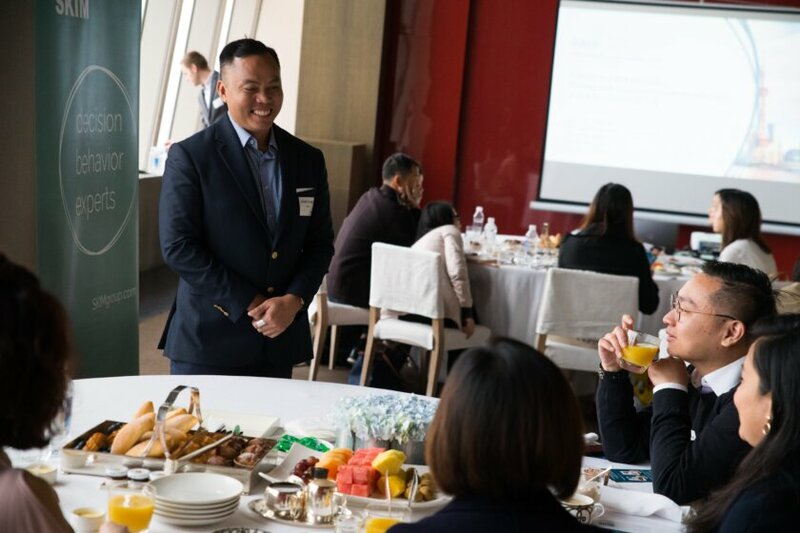 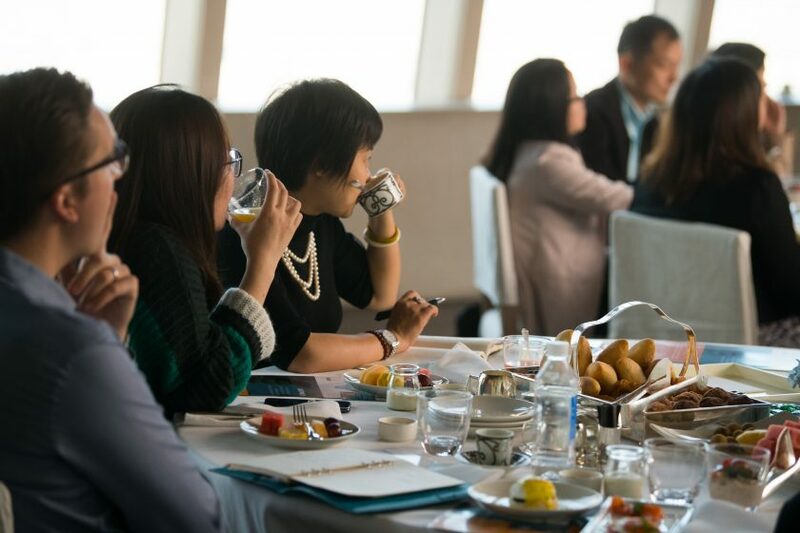 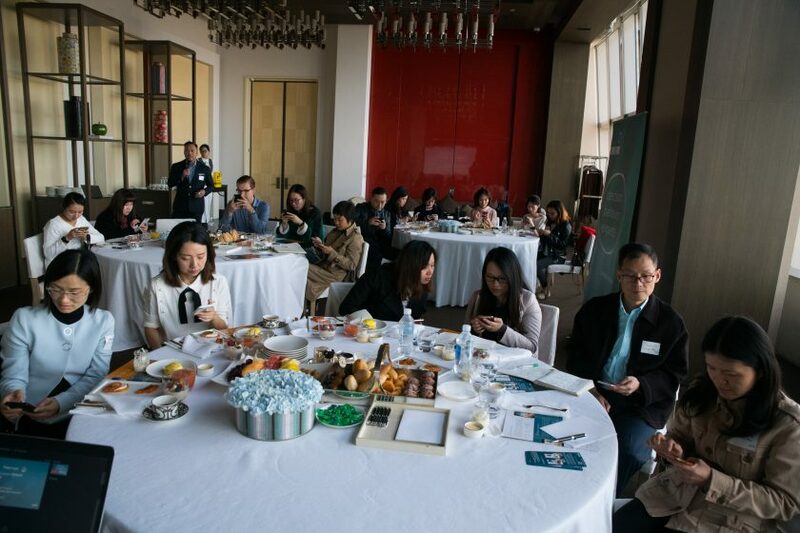 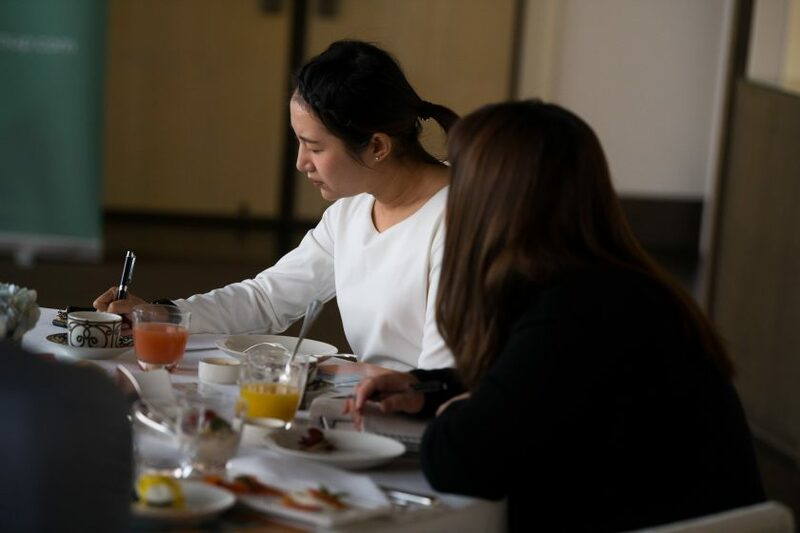 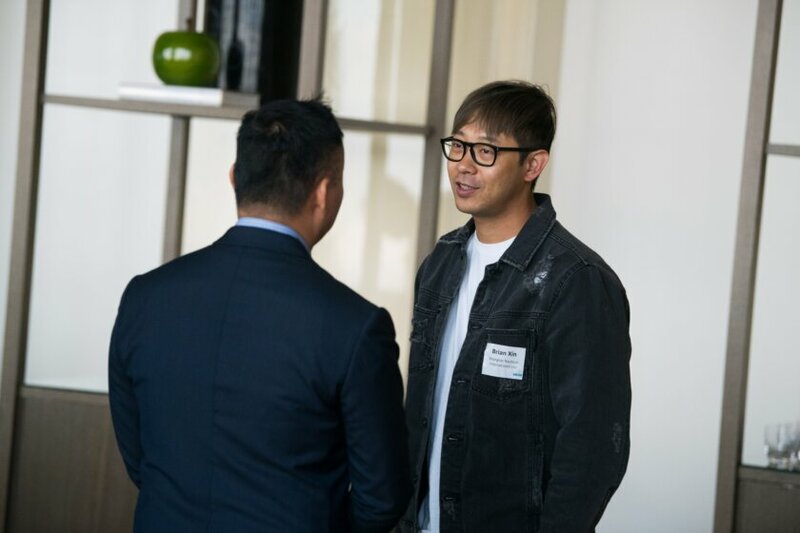 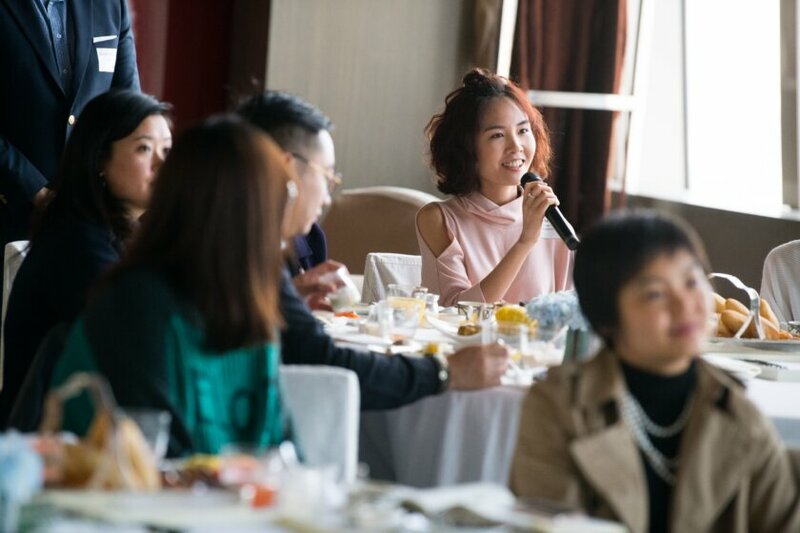 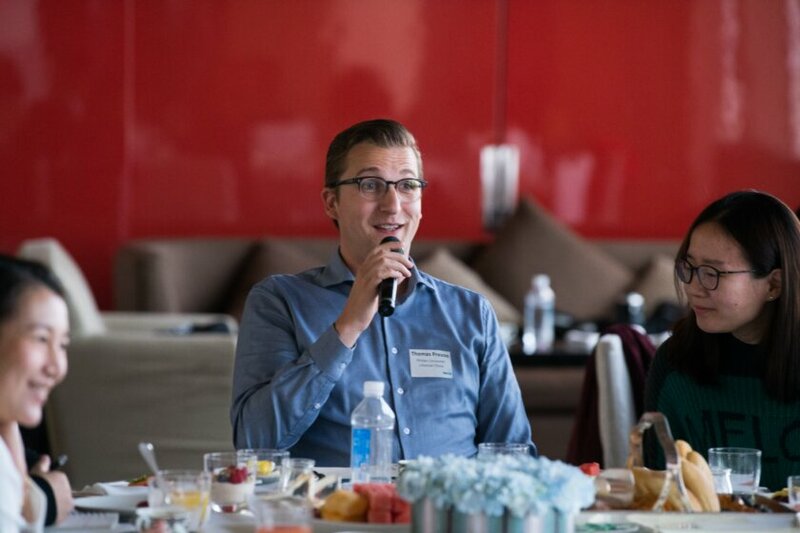 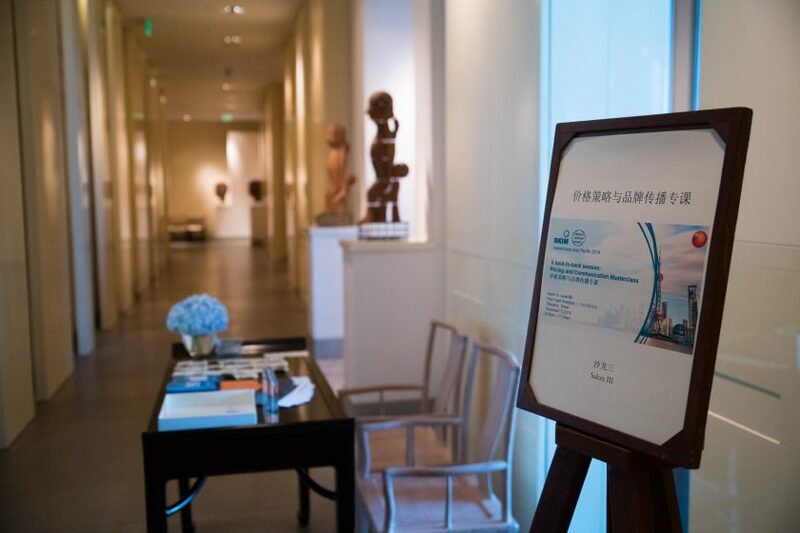 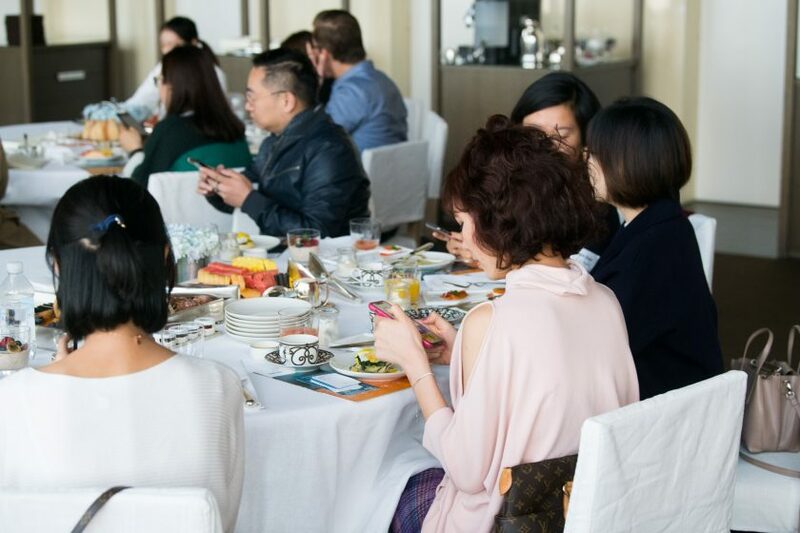 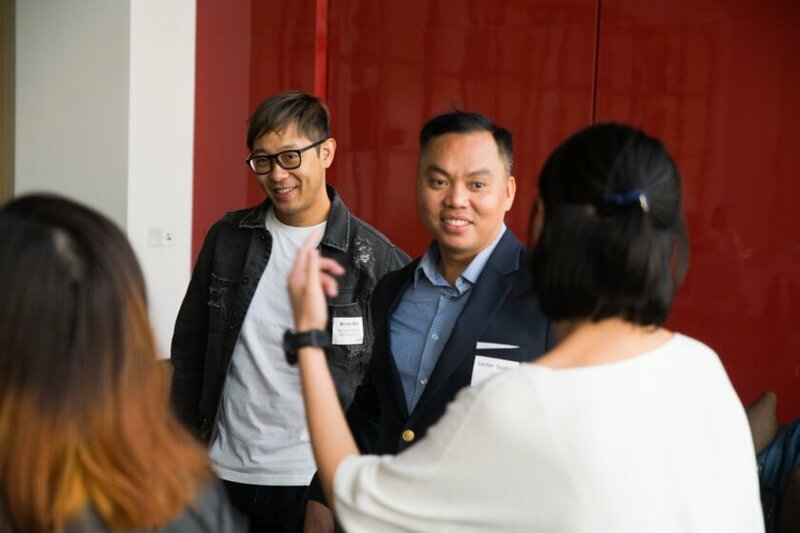 We invited senior-level market research clients, consultants and ad agency professionals, who are based in China, to join us in these exclusive, engaging round table sessions. 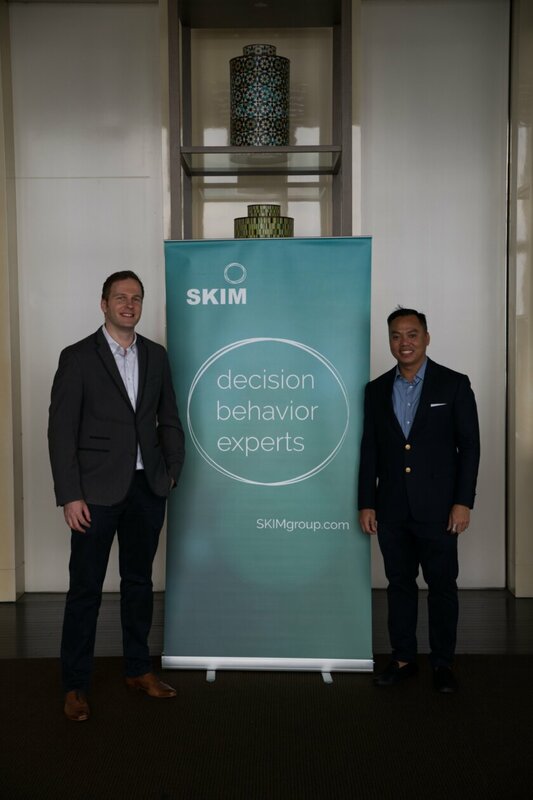 Robin is the founder of SKIM Singapore, regional HQ for APAC. 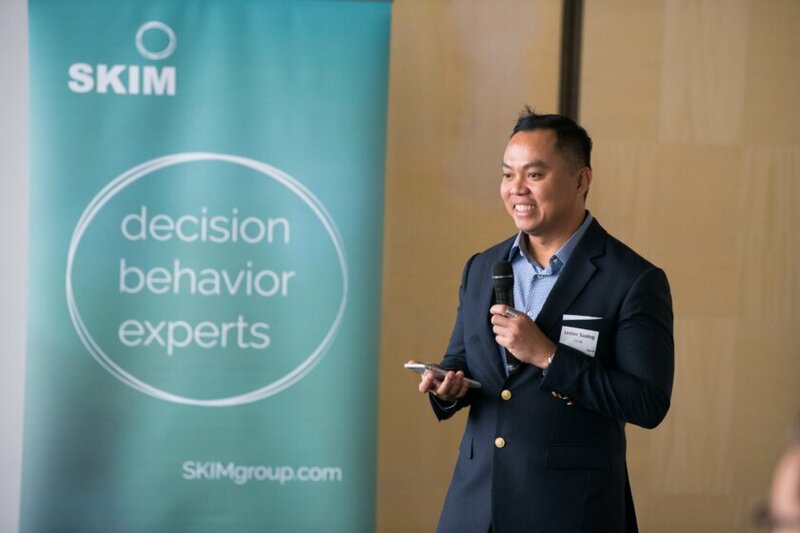 With more than 10 years of experience at SKIM, Robin has an extensive understanding of FMCG, technology, and, telecom markets among others. 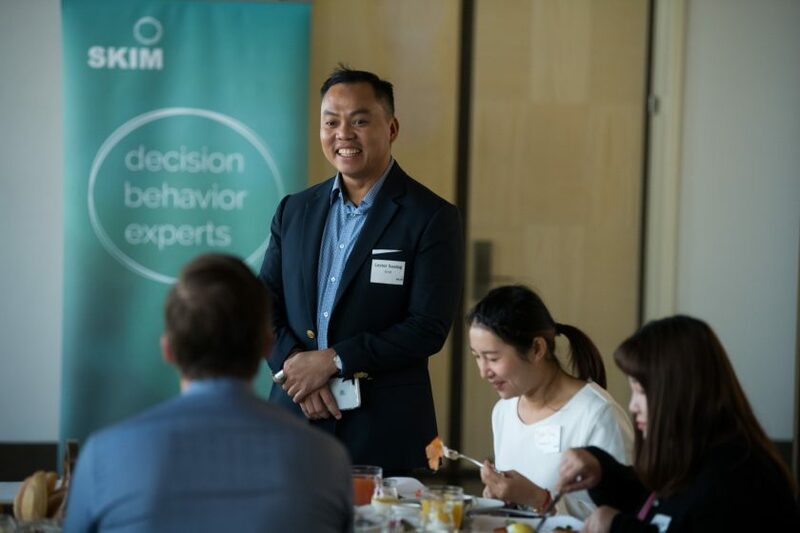 He enjoys collaborating with clients to bring about customized solutions in influencing and shaping decision making behavior. 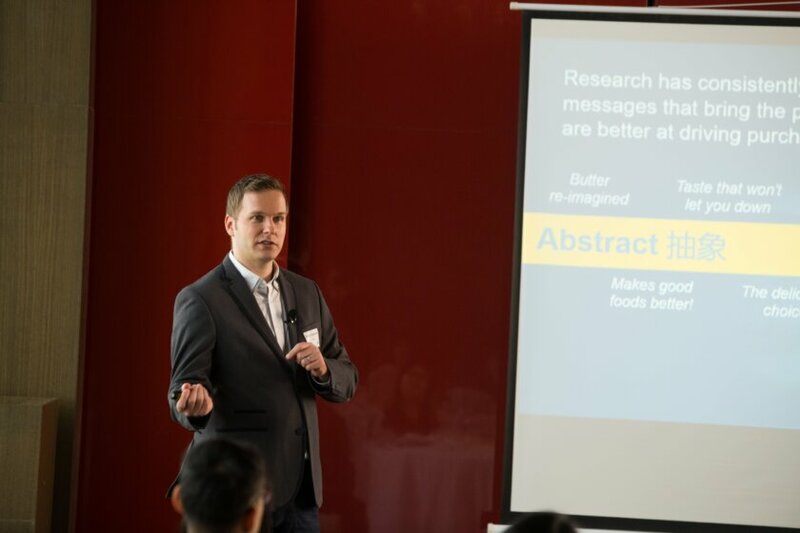 Robin holds a Master’s degree in International Business and Management from the University of Groningen (NL).